Sunglasses by the brand BOLLÉ Unisex Sunglasses, with reference S0007015, with a(n) Sporty style.Bollé Blacktail 12032 Matte Black/Black 65 16 they have a(n) Full Rim frame made of Acetate / plastic with a(n) Sporty shape in Black colour. Their size is 65mm and their bridge width is 16mm, with a total frame width of 81mm. They have Organic, Green, PolarizedUniform lenses. These glasses are suitable for prescription lenses. These are top of the range glasses from the brand BOLLÉ, made of high-quality materials, modern glasses that will give you a look that matches your image. 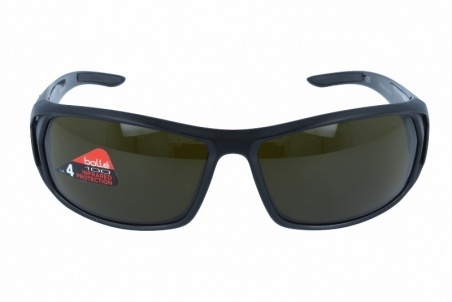 Buy Bollé Blacktail 12032 Matte Black/Black 65 16 sunglasses in an easy and safe way at the best price in our online store. Sunglasses by the brand BOLLÉ Unisex Sunglasses, with reference S0008258, with a(n) Sporty style.Bollé Vibe 11651 Shiny Black Tns 59 16 they have a(n) Full Rim frame made of Acetate / plastic with a(n) Sporty shape in Black colour. Their size is 59mm and their bridge width is 16mm, with a total frame width of 75mm. They have Organic, Green, Uniform lenses. These glasses are suitable for prescription lenses. These are top of the range glasses from the brand BOLLÉ, made of high-quality materials, modern glasses that will give you a look that matches your image. 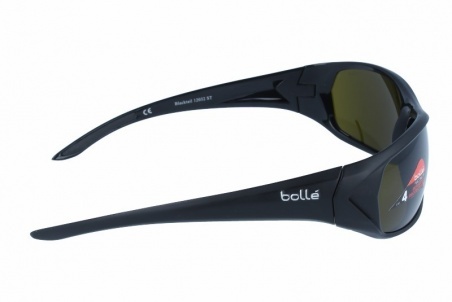 Buy Bollé Vibe 11651 Shiny Black Tns 59 16 sunglasses in an easy and safe way at the best price in our online store. 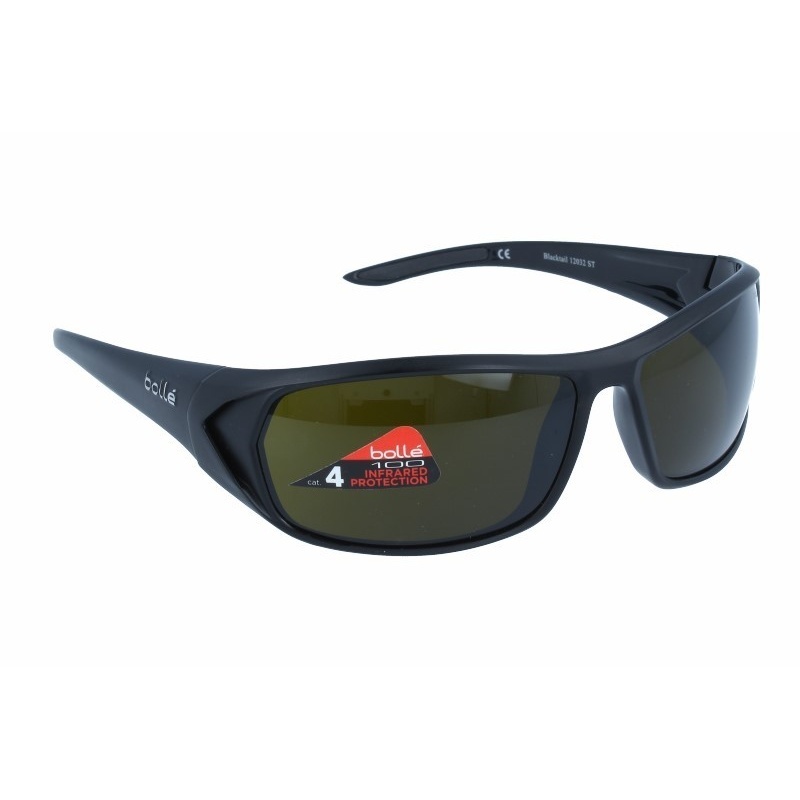 string(148) "Buy Bollé Vibe 11651 Shiny Black Tns 59 16 sunglasses. Modern and elegant model. Original product with fast shipping, quality guarantee and refund." 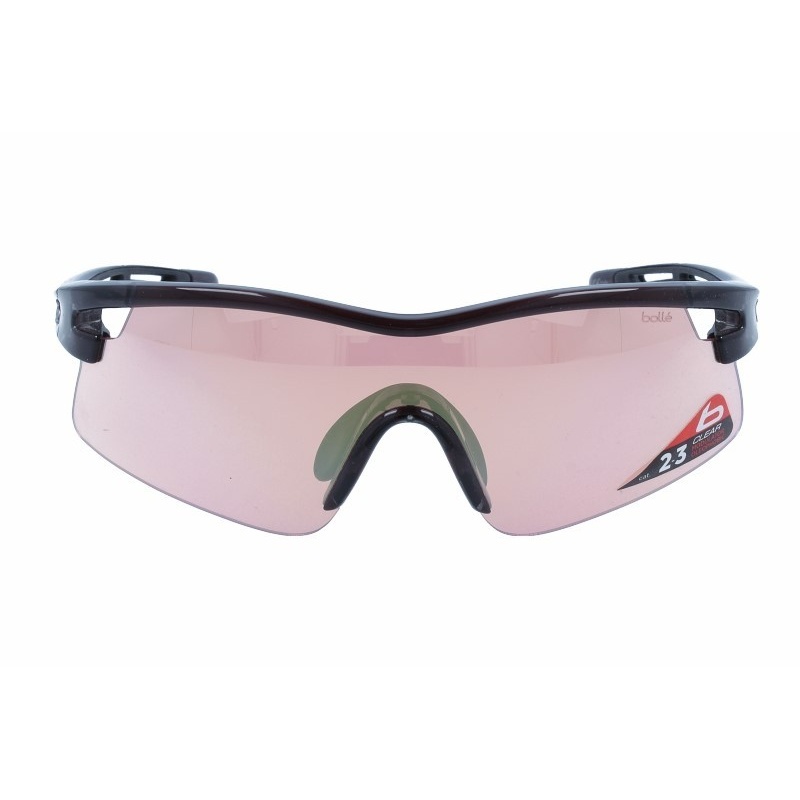 string(39) "Bollé Vibe 11651 Shiny Black Tns 59 16"
string(276) "Bollé delivers the highest quality sunglasses and goggles for performance and protection. At Bollé we are constantly refining our trademark combination of fit, fashion, and comfort, resulting in some of the freshest and most technologically advanced eyewear in the industry." Sunglasses by the brand BOLLÉ for Women’s sunglasses, with reference S0004035, with a(n) Female and Sporty style.Bollé Grace 11650 Shiny Tortoise Pc Polarized A-14 Oleo Af 61 15 they have a(n) Full Rim frame made of Acetate / plastic with a(n) Sporty shape in Havana colour. Their size is 61mm and their bridge width is 15mm, with a total frame width of 76mm. They have Organic, Brown, PolarizedUniform lenses. These glasses are suitable for prescription lenses. These are top of the range glasses from the brand BOLLÉ, made of high-quality materials, modern glasses that will give you a look that matches your image. Buy Bollé Grace 11650 Shiny Tortoise Pc Polarized A-14 Oleo Af 61 15 sunglasses in an easy and safe way at the best price in our online store. string(165) "Buy Bollé Grace 11650 Shiny Tortoise Pc Polarized A-14 O... sunglasses. Modern and elegant model. Original product with fast shipping, quality guarantee and refund." string(65) "Bollé Grace 11650 Shiny Tortoise Pc Polarized A-14 Oleo Af 63 15"
string(65) "Bollé Grace 11650 Shiny Tortoise Pc Polarized A-14 Oleo Af 61 15"
Sunglasses by the brand BOLLÉ Unisex Sunglasses, with reference S0008253, with a(n) Sporty style.Bollé Flash 12213 Matte Black/Green Brown Emerald they have a(n) Semi Rimless frame made of Acetate / plastic with a(n) Wraparound and Sporty shape in Black and Green colours. They have Polycarbonate, Green, MirrorUniform lenses. These glasses aren't suitable for prescription lenses. These are top of the range glasses from the brand BOLLÉ, made of high-quality materials, modern glasses that will give you a look that matches your image. Buy Bollé Flash 12213 Matte Black/Green Brown Emerald sunglasses in an easy and safe way at the best price in our online store. string(159) "Buy Bollé Flash 12213 Matte Black/Green Brown Emerald sunglasses. Modern and elegant model. Original product with fast shipping, quality guarantee and refund." string(50) "BOLLÉ FLASH 12213 MATTE BLACK/GREEN BROWN EMERALD"
Sunglasses by the brand BOLLÉ for Women’s sunglasses, with reference S0008252, with a(n) Sporty style.Bollé Breaker 12168 Black/Rose they have a(n) Semi Rimless frame made of Acetate / plastic with a(n) Wraparound and Sporty shape in Black and Pink colours. They have Polycarbonate, Gray, Uniform lenses. These glasses aren't suitable for prescription lenses. These are top of the range glasses from the brand BOLLÉ, made of high-quality materials, modern glasses that will give you a look that matches your image. 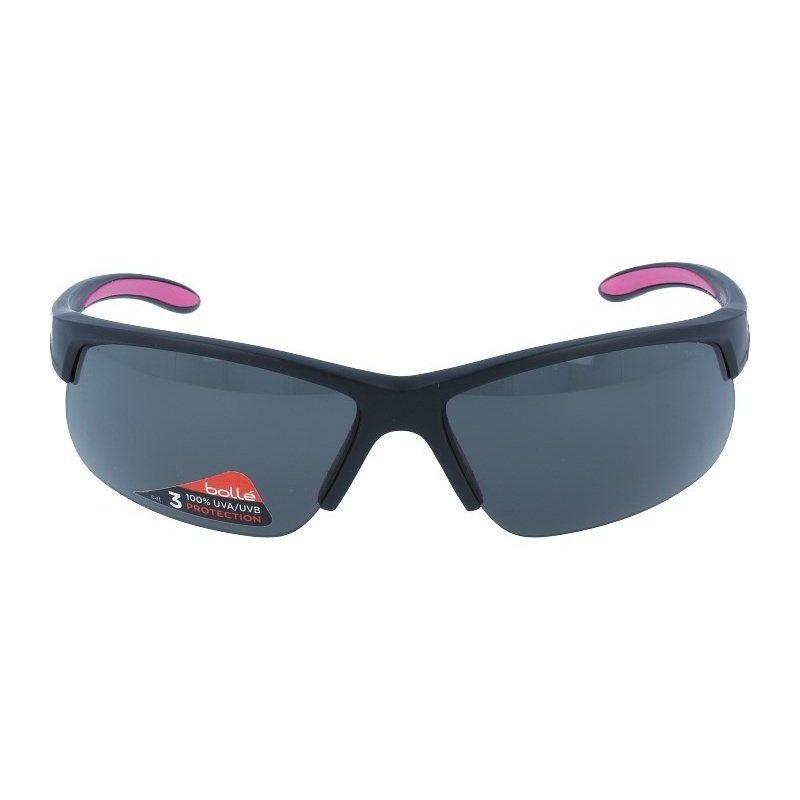 Buy Bollé Breaker 12168 Black/Rose sunglasses in an easy and safe way at the best price in our online store. string(140) "Buy Bollé Breaker 12168 Black/Rose sunglasses. Modern and elegant model. Original product with fast shipping, quality guarantee and refund." string(31) "BOLLÉ BREAKER 12168 BLACK/ROSE"
Sunglasses by the brand BOLLÉ Unisex Sunglasses, with reference S0008251, with a(n) Sporty style.Bollé 6Th Sense S 11912 Matte Black/ Black Blue Violet Oleo they have a(n) Semi Rimless frame made of Acetate / plastic with a(n) Wraparound and Sporty shape in Black colour. They have Polycarbonate, BluePurple, MirrorUniform lenses. These glasses aren't suitable for prescription lenses. These are top of the range glasses from the brand BOLLÉ, made of high-quality materials, modern glasses that will give you a look that matches your image. Buy Bollé 6Th Sense S 11912 Matte Black/ Black Blue Violet Oleo sunglasses in an easy and safe way at the best price in our online store. string(165) "Buy Bollé 6Th Sense S 11912 Matte Black/ Black Blue Viol... sunglasses. Modern and elegant model. Original product with fast shipping, quality guarantee and refund." string(60) "BOLLÉ 6TH SENSE S 11912 MATTE BLACK/ BLACK BLUE VIOLET OLEO"
Sunglasses by the brand BOLLÉ for Women’s sunglasses, with reference S0008250, with a(n) Sporty style.Bollé 6Th Sense S 12078 Shyny White Magenta they have a(n) Semi Rimless frame made of Acetate / plastic with a(n) Wraparound and Sporty shape in White and Pink colours. They have Polycarbonate, Gray, Uniform lenses. These glasses aren't suitable for prescription lenses. These are top of the range glasses from the brand BOLLÉ, made of high-quality materials, modern glasses that will give you a look that matches your image. Buy Bollé 6Th Sense S 12078 Shyny White Magenta sunglasses in an easy and safe way at the best price in our online store. string(153) "Buy Bollé 6Th Sense S 12078 Shyny White Magenta sunglasses. Modern and elegant model. Original product with fast shipping, quality guarantee and refund." string(44) "BOLLÉ 6TH SENSE S 12078 SHYNY WHITE MAGENTA"
Sunglasses by the brand BOLLÉ Unisex Sunglasses, with reference S0004779, with a(n) Sporty style.Bollé Vortex 11410 Crystal Smoke they have a(n) Semi Rimless frame made of Acetate / plastic with a(n) Wraparound and Sporty shape in Black colour. They have Polycarbonate, Orange, PhotochromicUniform lenses. These glasses aren't suitable for prescription lenses. These are top of the range glasses from the brand BOLLÉ, made of high-quality materials, modern glasses that will give you a look that matches your image. 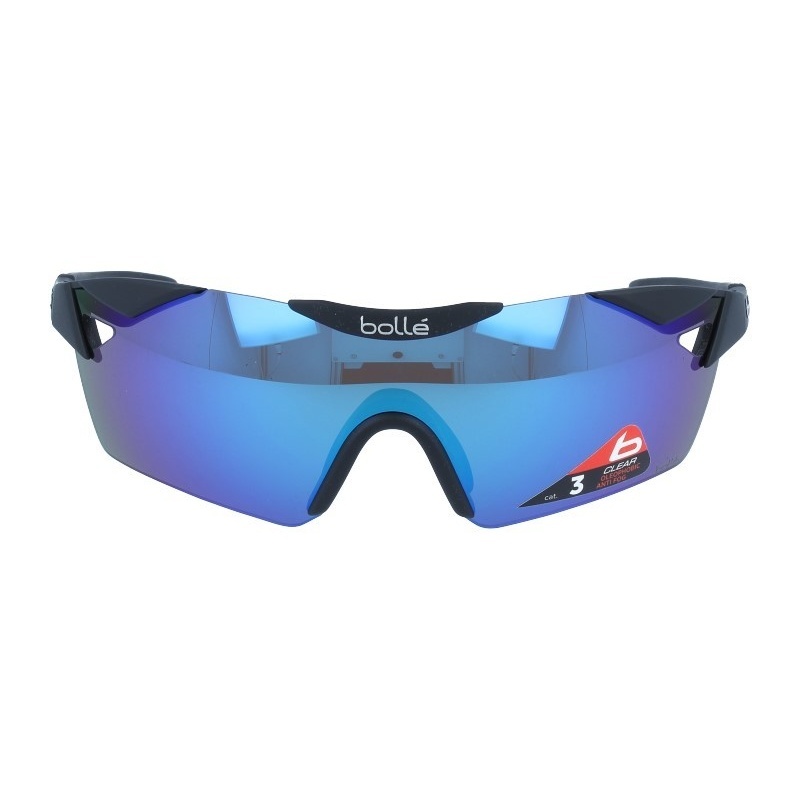 Buy Bollé Vortex 11410 Crystal Smoke sunglasses in an easy and safe way at the best price in our online store. 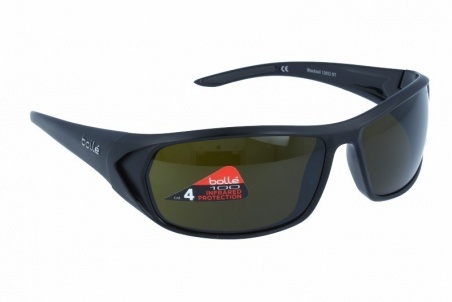 string(142) "Buy Bollé Vortex 11410 Crystal Smoke sunglasses. Modern and elegant model. Original product with fast shipping, quality guarantee and refund." string(33) "BOLLÉ VORTEX 11410 CRYSTAL SMOKE"
Eyewear by the brand BOLLÉ, for Men's eyeglasses, with reference M0012767, with a(n) Formal style.These Bollé B 808 Transparente/Rojo 49 18 have a(n) Full Rim frame made of Acetate / plastic with a(n) Square shape in Red and Transparent colours. Their size is 49mm and their bridge width is 18mm, with a total frame width of 67mm. These glasses are suitable for prescription lenses. These are top of the range glasses from the brand BOLLÉ, made of high-quality materials, modern eyewear that will give you a look that matches your image. 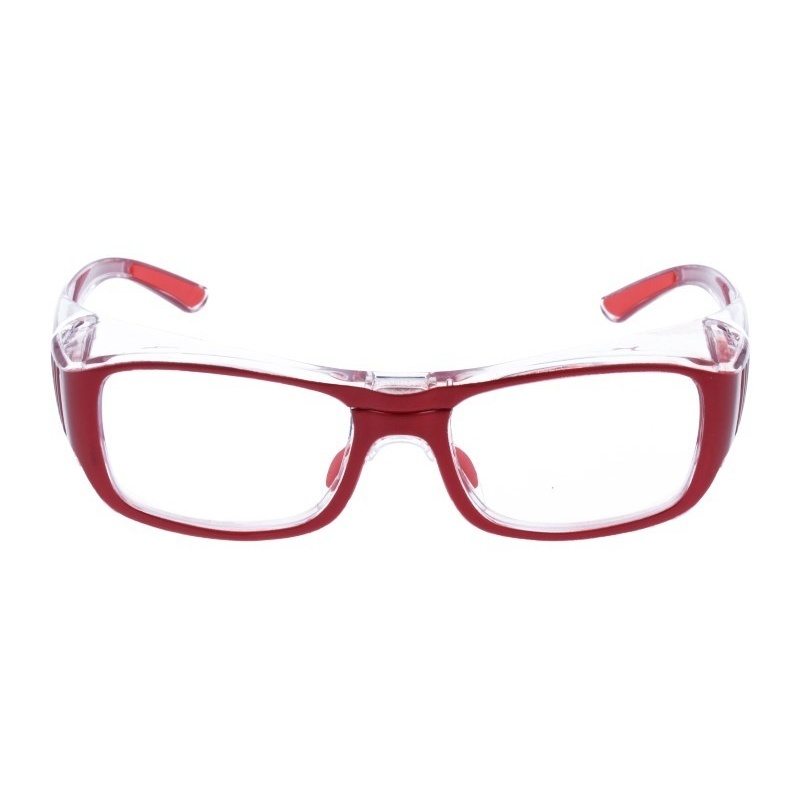 Buy Bollé B 808 Transparente/Rojo 49 18 eyewear in an easy and safe way at the best price in our online store. string(145) "Buy Bollé B 808 Transparente/Rojo 49 18 eyeglasses. Modern and elegant model. Original product with fast shipping, quality guarantee and refund." string(36) "BOLLÉ B 808 TRANSPARENTE/ROJO 49 18"